It was a very good experience working with Michael Serota and we will work with him again if the opportunity arises. Everyone was very happy with the quality of the finish of the library. There is also some nice detail work such as cornices on the shelves which enhance the look of the library. St James Senior Boys' School offers a distinctive education, uniting a philosophical approach to the development of essential life skills with an emphasis upon academic excellence. In the latter part of 2010, the independent school moved from Twickenham to a spacious new site in Ashford, Kent. 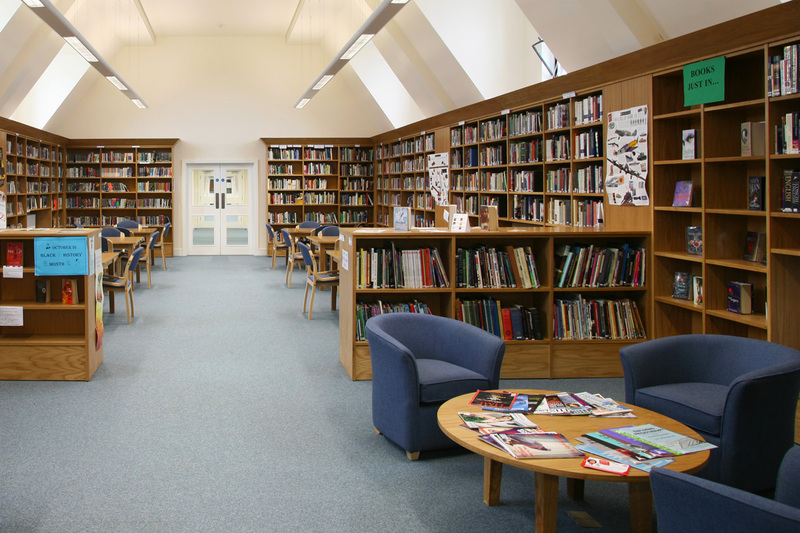 Prior to the move to Ashford, an inspection had flagged up the existing library at the Twickenham site as inadequate and the school had never had what would now be considered a full library. It was crammed for space despite holding only 6,000 books, a fraction of the 9,000 or 10,000 volumes that the inspection had recommended. The library is located on the top floor of a building which was previously used for dormitories. 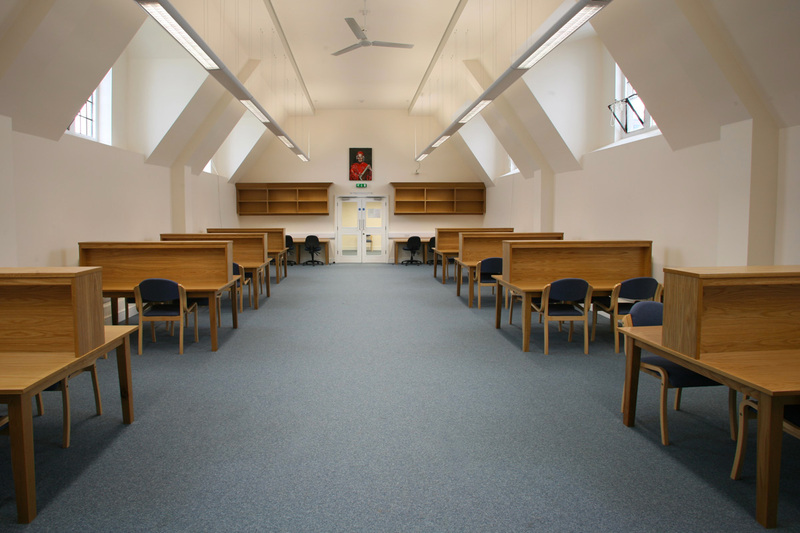 The space has now become the academic centre of the school and is set out as a large general library space with smaller seminar rooms and a sixth form study area. 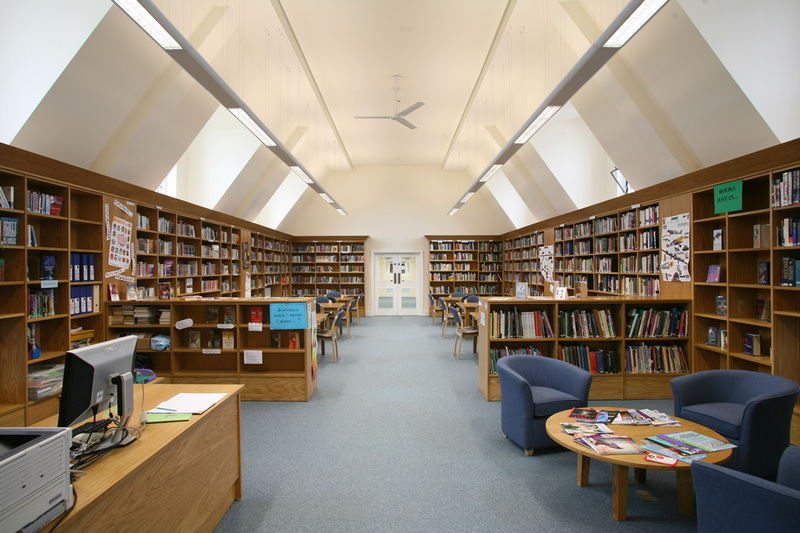 Serota had previously worked with the architects Ibbett Associates on other school projects but this was the first time that the two organisations had the opportunity to work together on a complete library. 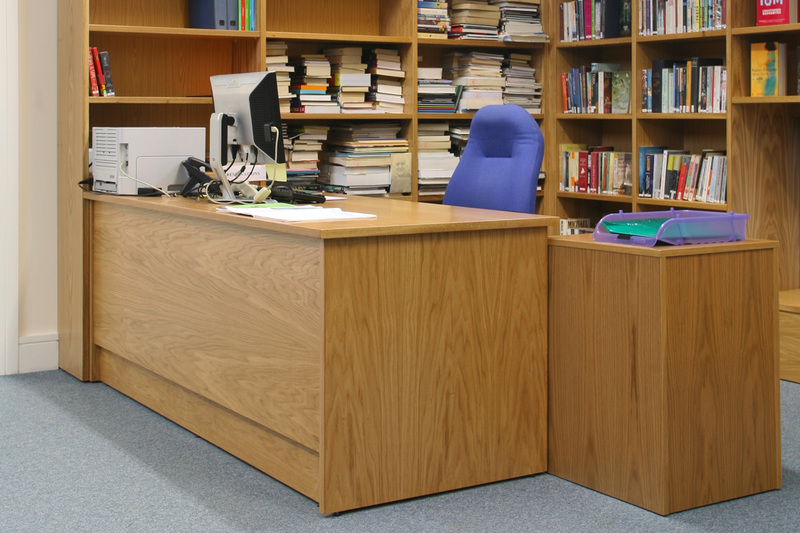 The librarian for the school, Lucy Bailes, was also keen to get involved with the layout of the new library and particularly wanted room for a whole class to use the library at once; today there is space for a class of 24 pupils, with lots of shelving and desks for PCs with built-in cable management. 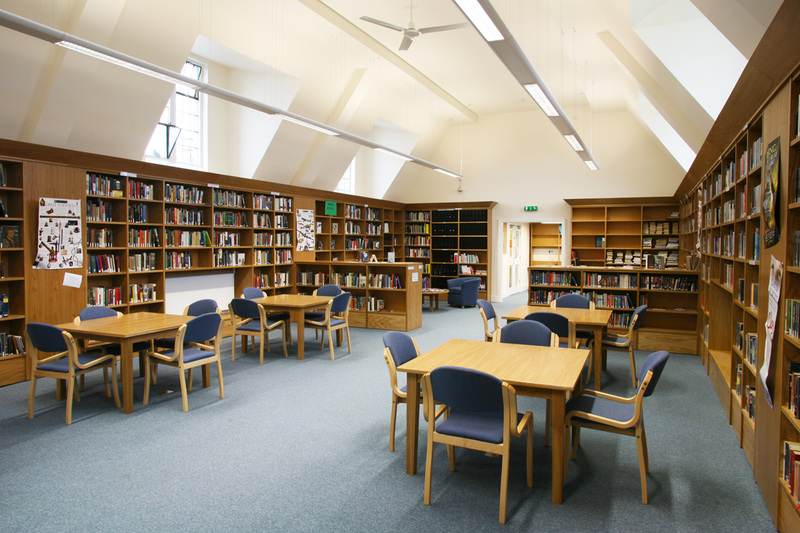 Serota supplied the shelving, tables and chairs for the library, as well as furnishing the IT suite. All were designed to coordinate with the library scheme. 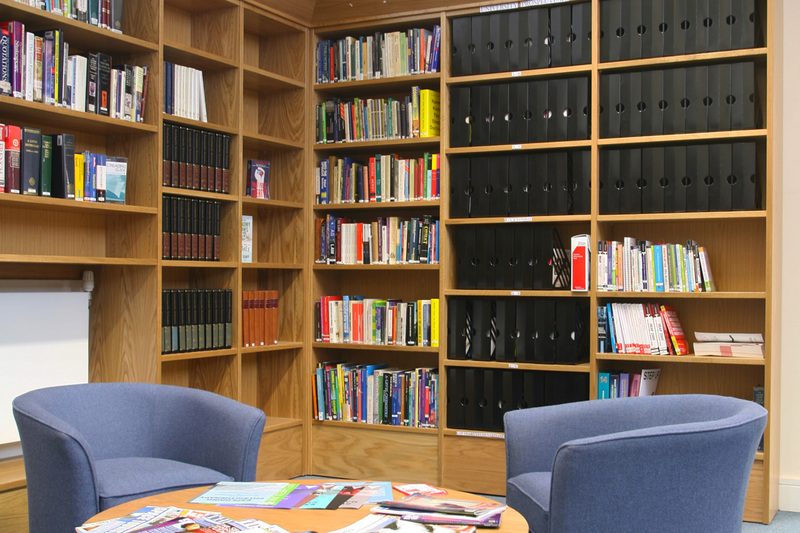 Pupils and staff are very impressed with the new library and study areas, which has space for up to 12,000 books, double that held by the old library.